Please accept this invitation to invest in the future of your business. 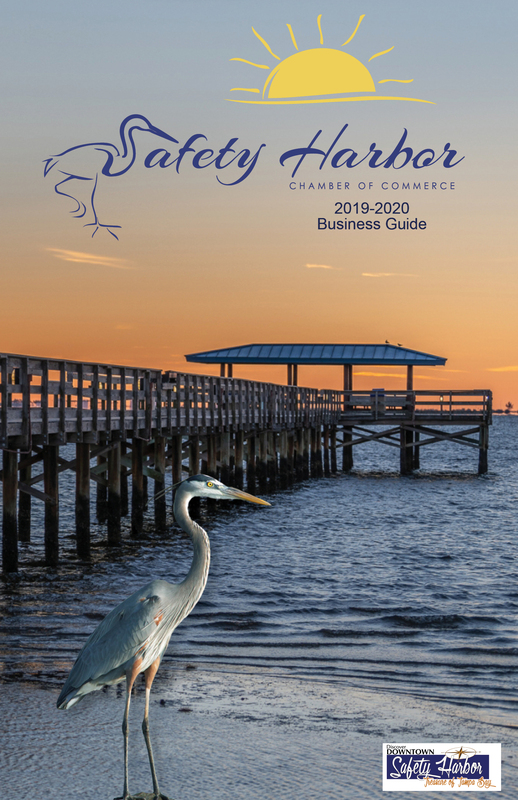 We hope that you will consider the many benefits offered to you with membership in the Safety Harbor Chamber of Commerce. Your yearly Chamber Membership investment is payable in advance, and that membership automatically renews each year unless cancelled by either party.